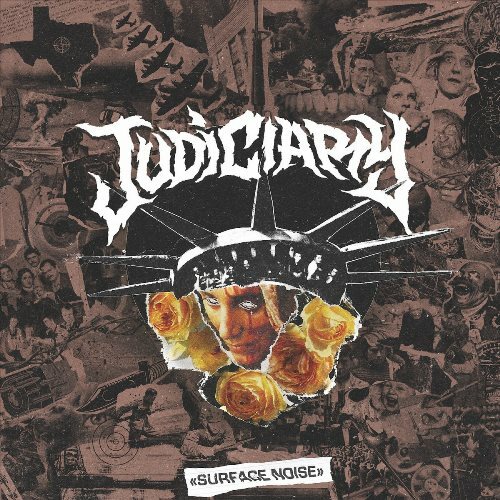 Judiciary are streaming a new track titled “Temple”. 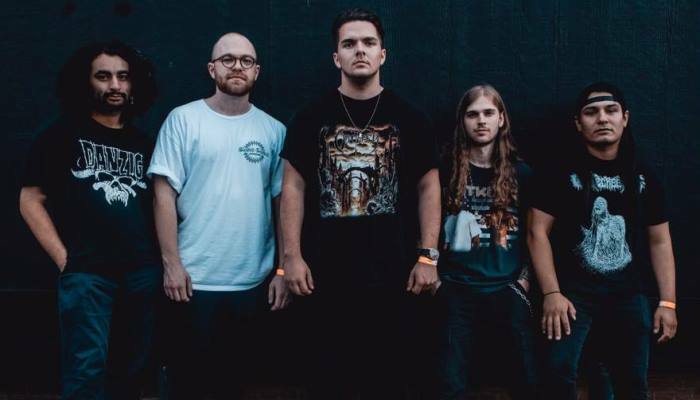 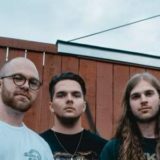 The song is the first single off their debut full-length, Surface Noise, which is set to hit stores on January 25th via Closed Casket Activities. 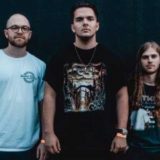 Pre-orders are now live and available at this location.